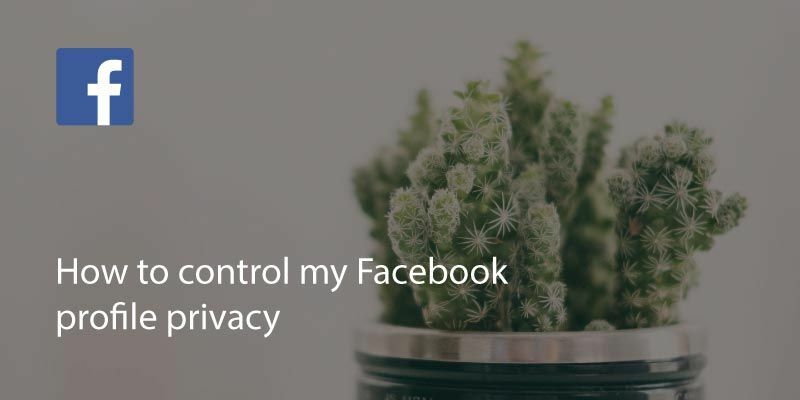 Changing your Facebook profile privacy is straightforward enough, and after recent problems with the social network behemoth, there will be more changes making it even simpler to control your privacy settings. 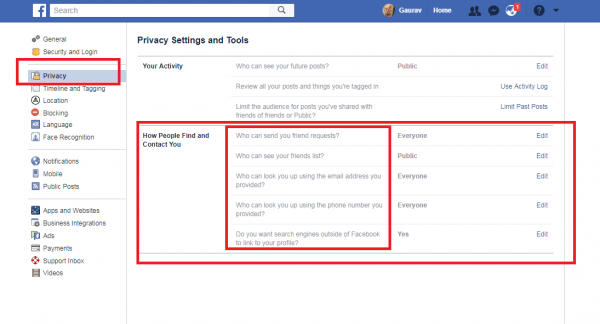 If you want to edit who can view your profile, who can send you messages or even what kind of information is shared with the general Facebook community, here are several simple steps to follow. 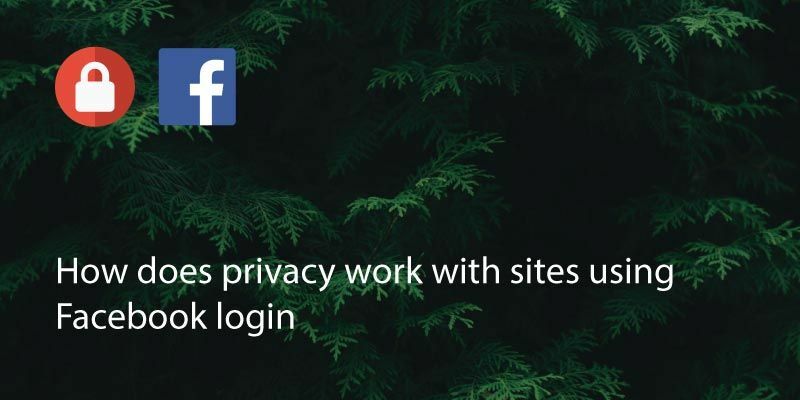 Login to Facebook through a browser. A desktop or mobile browser is fine, but avoid doing this in the app. Who can see your posts. 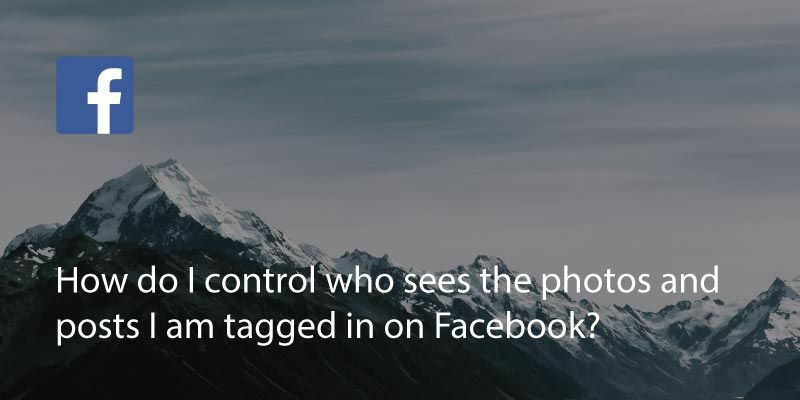 Who can tag you in posts or pictures. Who can look you up, add you or view your profile. Simply go to the section you want to change, select ‘edit’ and change the sharing option. Each section will give you different options. For example if you click on Who can see your future posts, you will have many options to choose from. 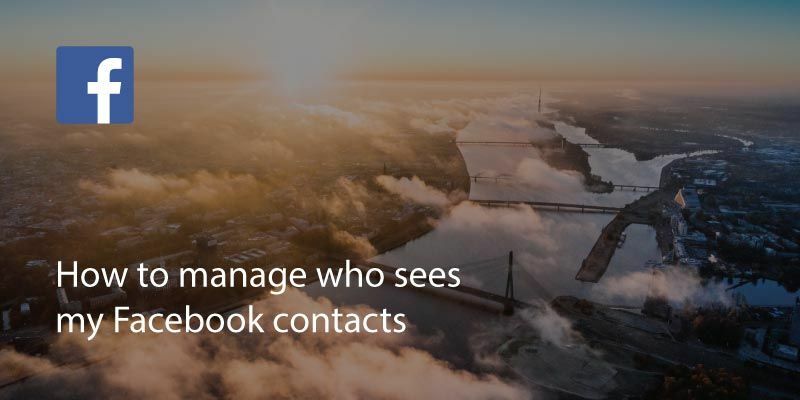 You can create a group of the friends who can see your post or group of the friends who cannot see your post. You have to select each person individually and then click OK and your settings are saved. Once you’re done, close the dialogue and the settings will be updated. 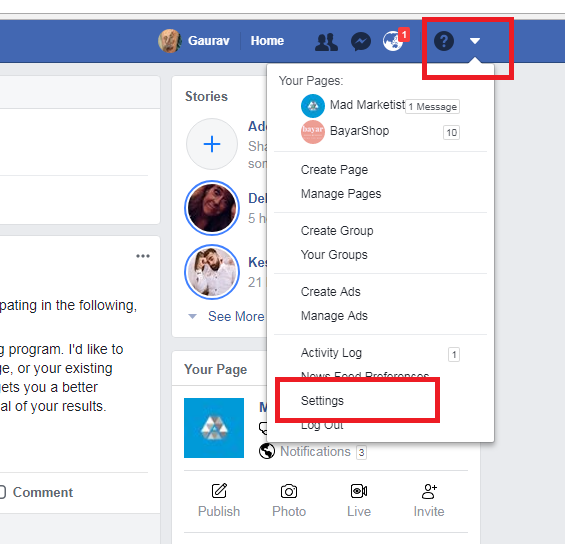 Under the settings section, you can also go to the ‘Ad preferences’ option and change how you are profiled for advertising, your personal interests and who can see companies and products you’ve interacted with. 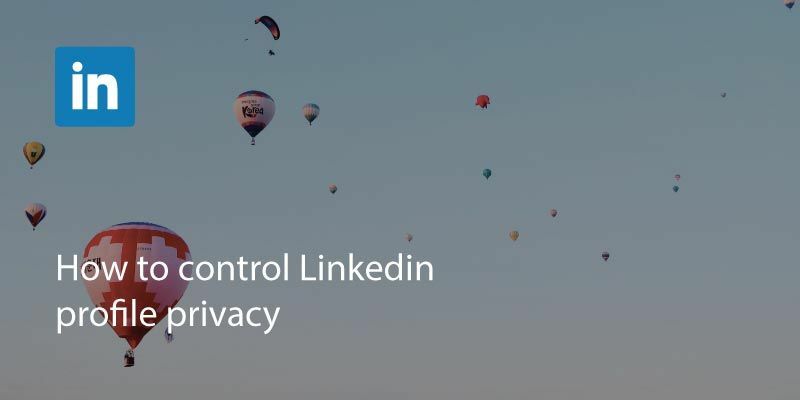 It can be a laborious process going through and removing many of these companies from your profile but if you wish to avoid targeted advertising it is worth doing.